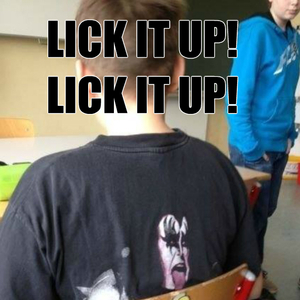 Lick It Up is the eleventh studio album by American band Kiss. 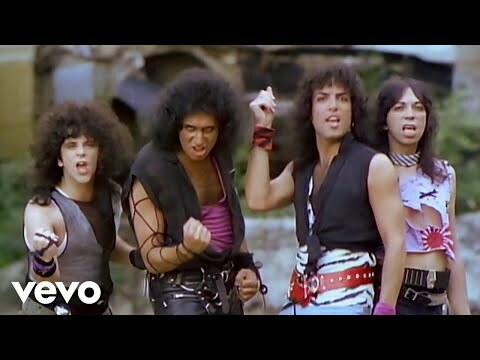 On the day of its 1983 release, the band members appeared on MTV without their trademark make-up. 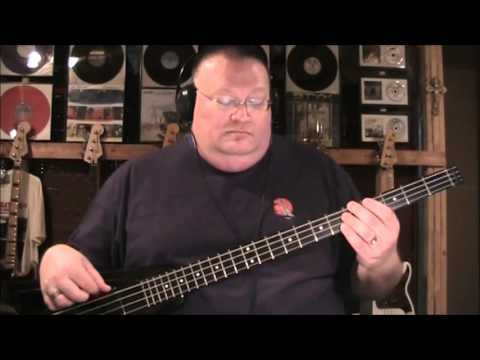 Bass tablature for Lick It Up by Kiss. Rated 4.0 out of 5 by 3 users.